Own an iPad Mini, feeling your device is a bit laggy, slow, got stuck? Looking for a way to fix these issues? You have come to right place. In this Tutorial, I’ll show you how to Hard and Soft Reset iPad Mini to fix all the lazy, slow, laggy issues. Keep that in mind both of these methods will not wipe out your data or settings. If you are looking for a way to factory reset your iPad Mini then you can follow our guide on Factory Reset iPad Mini. 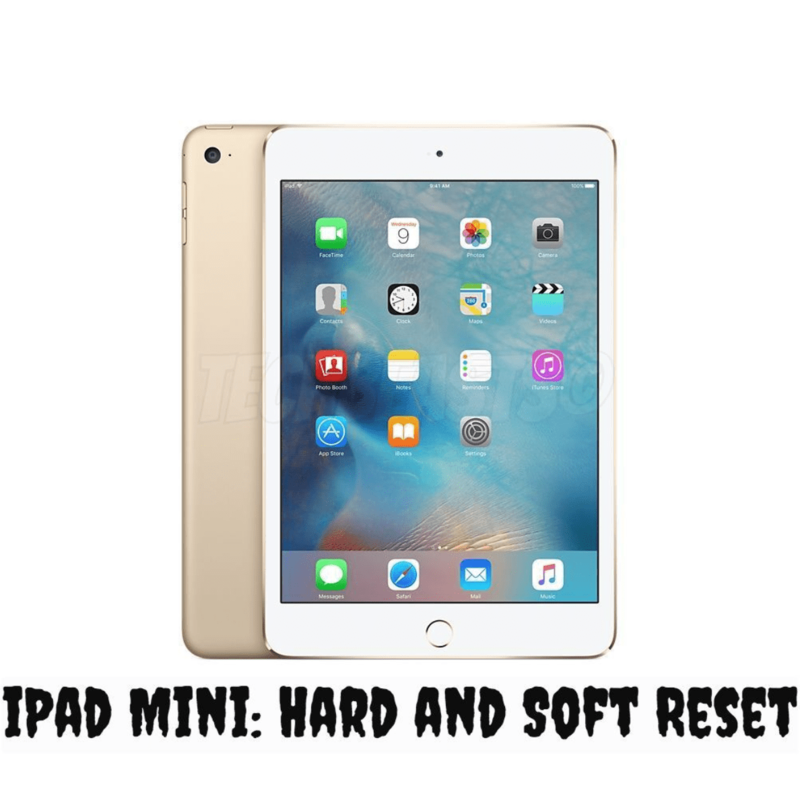 Basically, a Hard or Soft Reset is necessary because it helps to fix all these issues which make your iPad Mini a little slow, fuzzy and it helps to fix a culprit app. You can say that we are forcing our device to reboot, sometimes your device gets stuck and nothing is working. This is the perfect time to do a foreseeable soft Reset. Hold down “Sleep/Wake/Power” buttons together until you see the red line. Drag the slider to turn off your device. All of you know that pretty well. Again Hold down “Sleep/Wake/Power” buttons together until you see the Apple logo. This is more like a simple rebooting method. Let’s start it. Hold down ” Sleep/Wake” button along with the home button. Keep press them for 10 seconds until you see the Apple logo. Now leave all the buttons and let your device boot normally. Sync iPhone or iPad Contacts with Microsoft Outlook. iPad Won’t connect to WiFi.